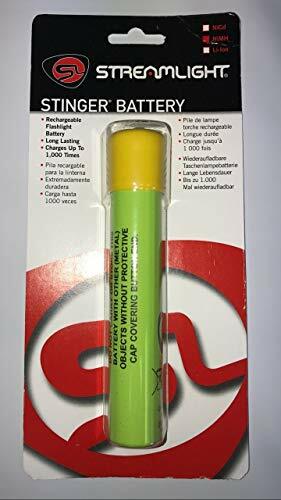 Battery stick (Nickel Cadmium Batteries) Fits: SuperStinger & UltraStinger Length: 8 3/8" Diameter: 7/8". 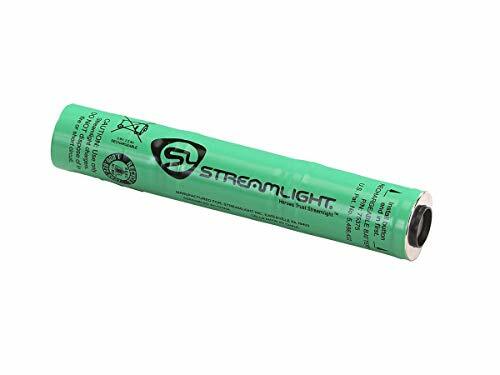 Battery stick (Nickel Cadmium Batteries) Fits: - Stinger - Stinger HP - Stinger XT - Stinger HP XT - PolyStinger - Stinger LED Length: 5 1/8" Diameter: 7/8"
Replacement Nickel-Metal Hydride Battery Stick; works with the Streamlight UltraStinger, SL-20XP LED, SL-20L, SL-20LP, and SuperStinger. 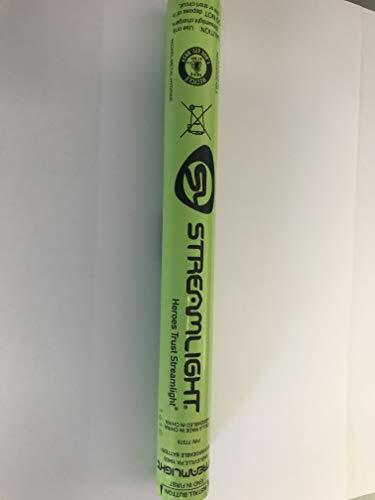 The old style black Streamlight Stinger battery 77175 has been replaced with a new improved 77375 green battery: Streamlight is always looking for ways to improve the output and performance of our lights. 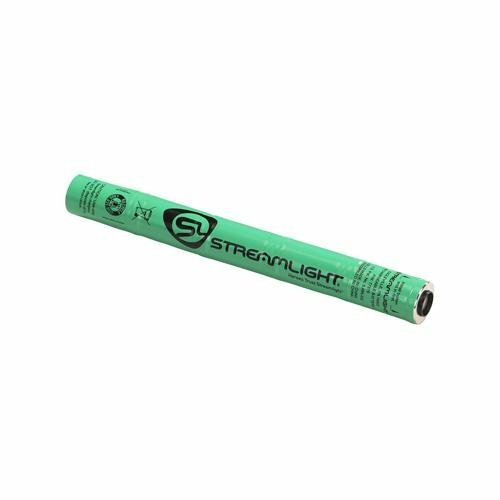 The updated 2,600 mAh nickel metal hydride (NiMH) battery improves the runtime by about 7% on average. 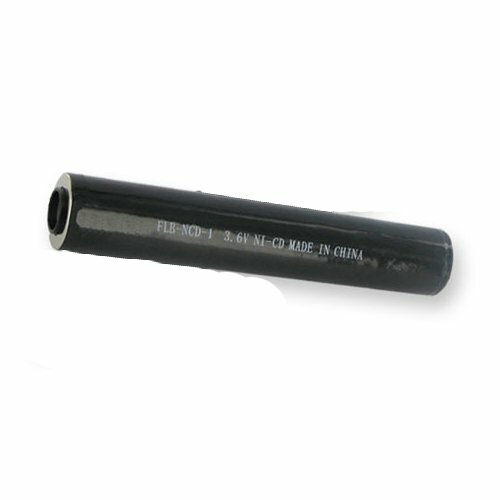 It also safe for the environment at EOL (End of Life). 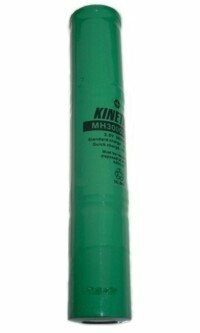 * NiMH works with your existing chargers. 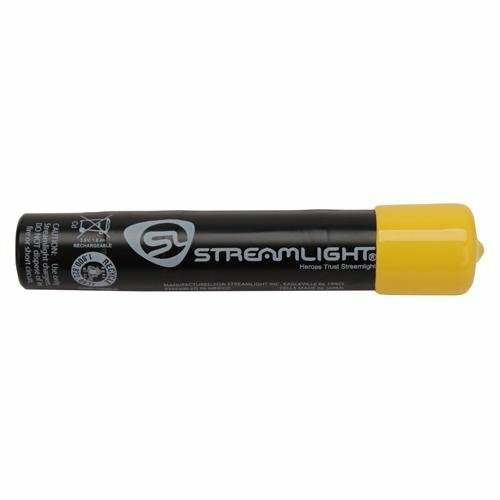 * NiMH batteries have a longer shelf life (retains 85% of its charge for a year) and have a lower self-discharge rate. NiCd has a shelf life of about 4-6 months (they self-discharge at a rate of around 3% per day).